Rediscover The Big Cheese! This year’s new look festival will have a new layout and new feel with Street Food Vendors, Live Lounge Bar Area, THREE Huge Food Halls and Live Cookery Demonstrations. 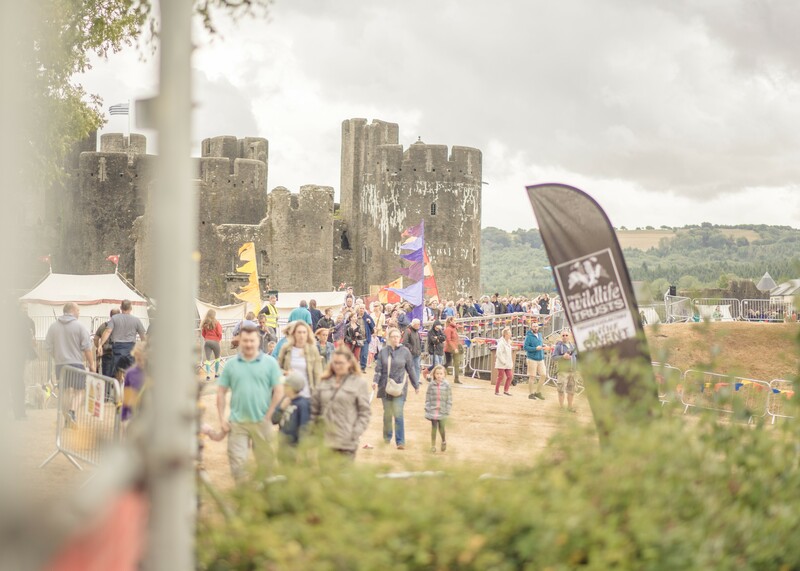 Caerphilly Castle, the second largest Castle in Britain still remains the star of the festival with free entry all weekend. 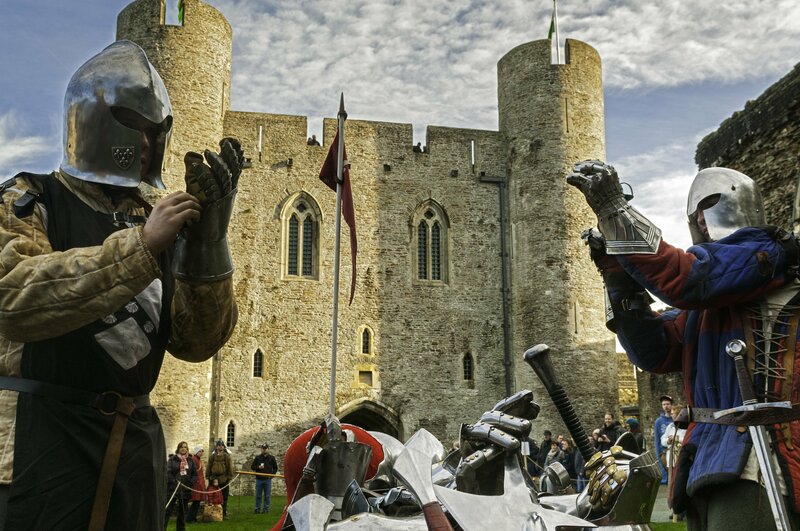 With an entertainment program that’ll stretch from morning until evening, there’ll be medieval re-enactments within the Castle grounds, live music and a packed program in The Great Hall. The Big Cheese Festival brings together local and regional Welsh food & drink producers in three massive food halls, possibly the largest in the country. With a dedicated cheese market featuring quality cheese producers from all over the country, this really is a food lovers paradise. 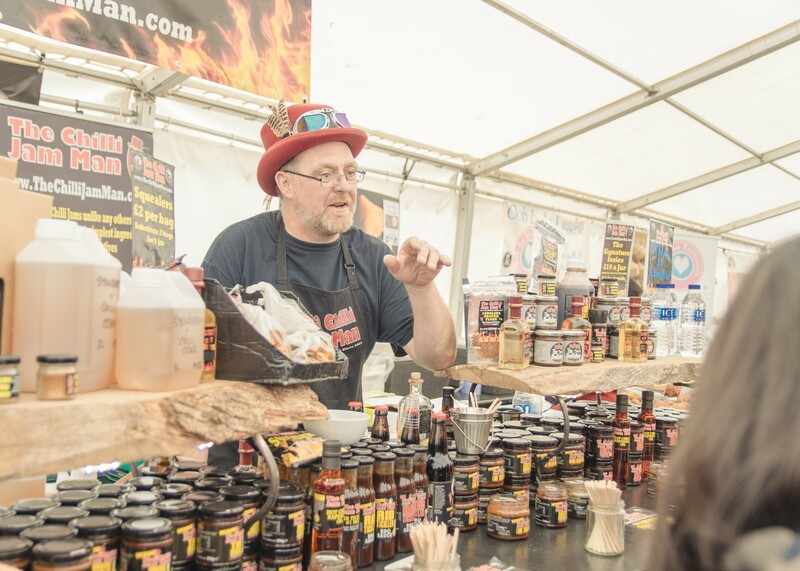 Exciting new street food vendors will be dotted around the site with show cooking and some unusual and exotic tastes. From noodles to crepes, there’s a feast to be had! There’ll also be some alternative street food vendors. The Big Cheese is a FREE event. Join us for our opening evening on Friday 26th July from 3pm until our spectacular fireworks finale at 10pm. Our full programme starts at 10am on Saturday 27th & Sunday 28th July. (Stalls and Food Halls are open Saturday and Sunday only). Our new live music lounge bar area will feature local artists in various music domes so there'll be a variety on offer. Caerphilly Castle is transformed into a medieval encampment with re-enactment displays and battles. Visit our huge traditional funfair with plenty of childrens' rides. Where is the Big Cheese? We've three huge food halls, a dedicated cheese market and exciting new street food vendors. A full list of food & drink producers and street food vendors who are attending this year's Big Cheese will be available to view in the lead up to the festival. With over 45 funfair rides to experience ranging from toddler rides to the pulse racing 'Freak Out' and 'Bomber' (if you dare!). 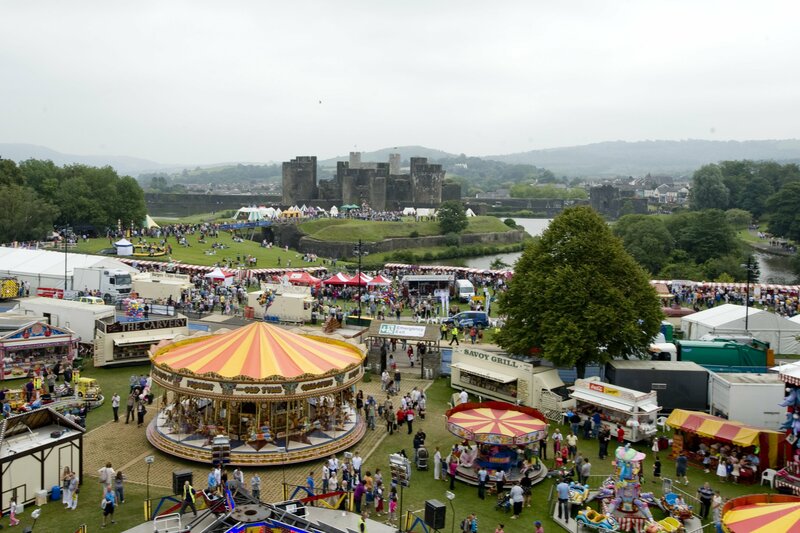 We've also a Ferris Wheel where you can take in the spectacular view of Caerphilly Castle. Our entertainment programme is packed full of exciting acts, singers, bands, choirs and dance groups. Caerphilly Castle is transformed into a medieval encampment with re-enactment displays and battles. 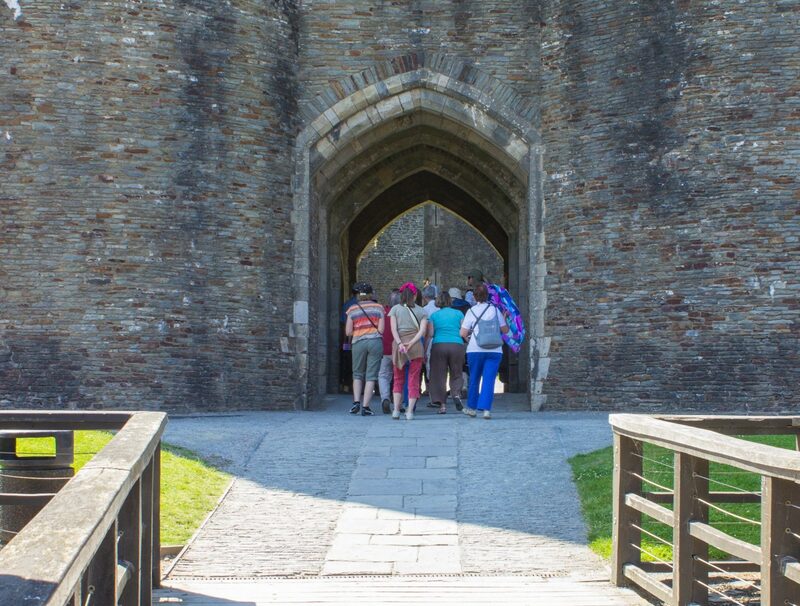 See what medieval life was like within the Castle walls and watch the villagers as they go about their daily tasks. Caerphilly Castle is free to enter on Saturday 27th & 28th July with stalls and entertainments within the Castle grounds and Great Hall. The event is FREE to enter! We have toilets, baby changing and feeding facilities, food and drink refreshment stalls and picnic areas. A Live lounge bar area. Car parking is available at two park & ride facilities and one park & walk facility. The Big Cheese offers a fantastic day trip for groups, with coach parking available 300m from the event site. Coach parking spaces that are reserved in advance are FREE! 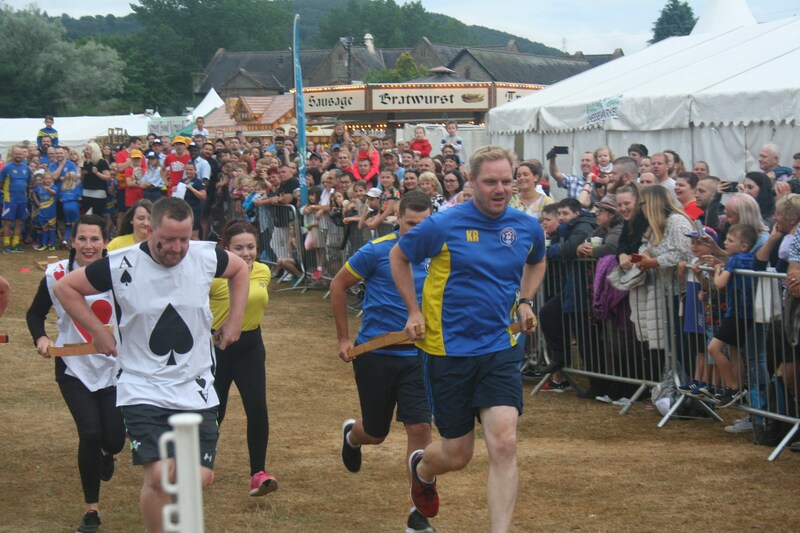 Friday evening sees teams run in a relay carrying stretchers adorned with traditional cheese truckles through the event site and Caerphilly Castle. The first race will take place at approximately 6.30pm on Friday 26th July. A Big opportunity to sponsor The Big Cheese! The Big Cheese is a ‘must see’ event with visitors coming from all over the UK and overseas. The event annually attracts over 50,000 people in the space of 30 hours! Sponsorship packages are available to suit all types and sizes of business. Click below to read about the sponsorship packages available, the promotion we do, previous sponsors and visitor profiling research. The number of trade stands at The Big Cheese Festival has dramatically increased over the last few years. We've food, craft, business and charity stalls along with commercial trailers. If you would like to apply for a trade stall or pitch at The Big Cheese click on the link below where you will find Trader Application Forms for all of our events including The Big Cheese. We've lots of new and exciting features and attractions for the 2019 Big Cheese, we will be adding news as soon as we know. Check back soon for announcements on this year's sponsors.